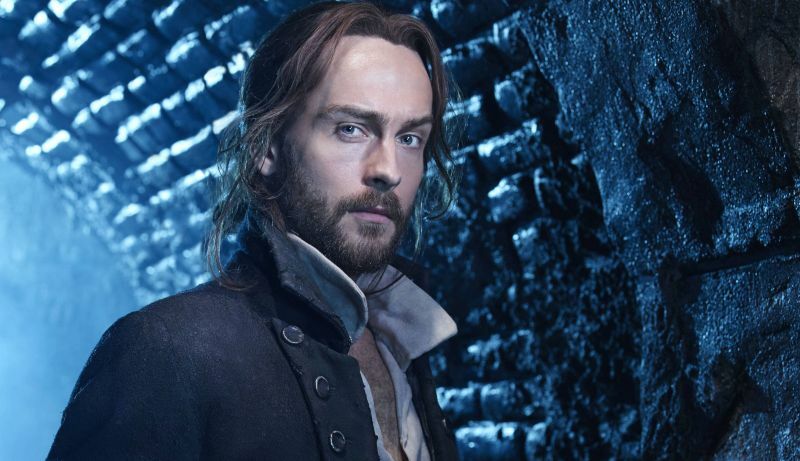 Mison, who led the Fox supernatural series as time-lost Ichabod Crane, will also be joined by Frances Fisher (Resurrection) and Jacob Ming-Trent (White Famous), however the roles they are to play are currently unknown, with HBO remaining quiet on their character descriptions. Originally published as a 12-issue miniseries beginning in 1986, Watchmen quickly become one of sequential art’s most acclaimed stories. The original story centers on a murder-mystery before unfolding into a planet-altering conspiracy that ultimately asks where the fine line is drawn between heroes and villains. In the recent letter to fans, Lindelof made it clear that the Watchmen series won’t be an adaptation of the comics, but an original story with new faces and unknown characters introduced into the universe that he intends to remix. The pilot is already made up of an ensemble cast that includes Jeremy Irons (Justice League), Regina King (The Leftovers), Don Johnson (Django Unchained), Louis Gossett Jr. (Hap and Leonard), Tim Blake Nelson (Colossal), Adelaide Clemens (Rectify) and Andrew Howard (Bates Motel). Since the film’s release, DC Comics released an extensive “Before Watchmen” comic line, telling stories from the pasts of the central characters. More recently, DC Comics has made efforts to integrate Watchmen into the broader DC Multiverse with their Doomsday Clock series. Lindelof serves as creator, writer, showrunner, and executive producer on the Watchmen series, with Tom Spezialy also executive producing. Nicole Kassell will executive produce and direct the pilot.